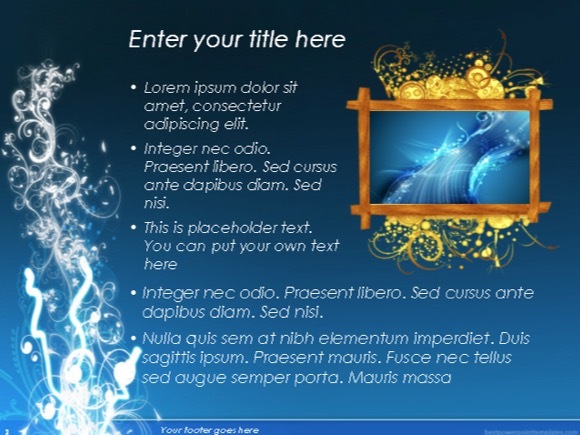 Super Creative PowerPoint template - FREE! 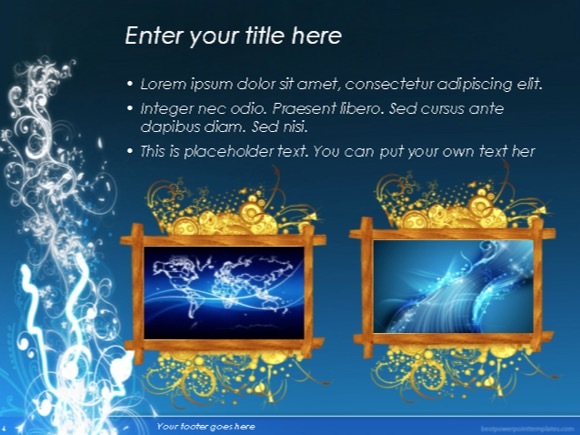 This free Creative PowerPoint template can be used for more visually enhancing presentation. 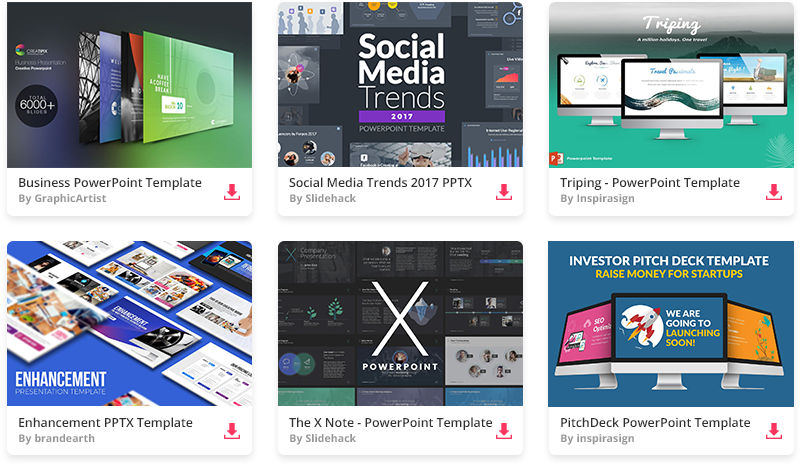 In this creative powerpoint theme, more visual design elements are used than in basic PPT template, so it really grabs viewer attention. Whereas dar blue background color represents knowledge, power, and seriousness. 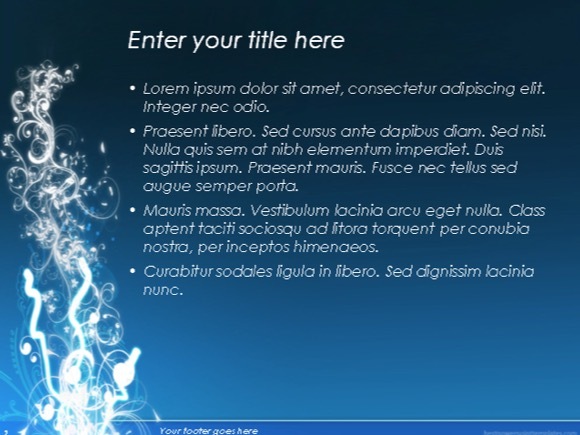 It gives you everything you need to create a professional and productive powerpoint presentation. Grab while you can by clicking a download button. 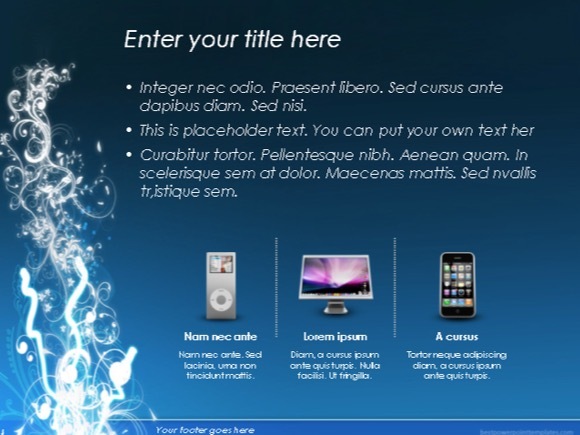 your site has among the best, quality creative templates. this is not an employee talking! just a comment. keep up the awesome templates your providing! I see it with no problems, try refreshing the page.